Short stripers have gathered in good numbers at select locations on the Delaware Bay side of Cape May County. 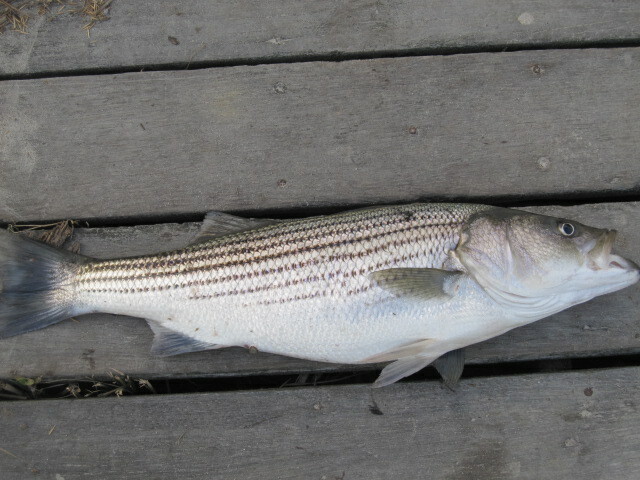 There has been at least one keeper striper caught from the ocean beach side of the county. Blood worms are the only bait to use at this point. There has been 3 summer flounder caught and one confirmed 8 # weakfish. This cold snap will slow the bite until the temperature bounces back up.